Kimberley Chocolates was established in 1994. 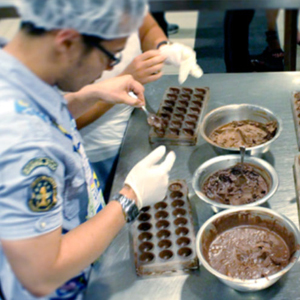 Owner and chocolatier Joseph Atallah hosts fun, hands-on and informative chocolate workshops in Sydney. The workshops are for everyone. 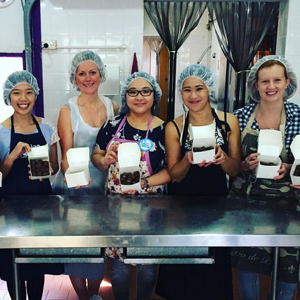 We cater to chocolate lovers who want to learn more, hens parties, birthday and children’s celebrations and team building. 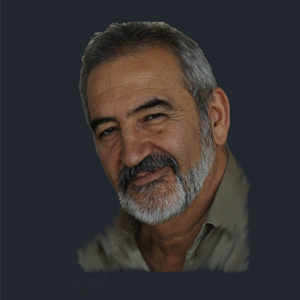 Meet Joseph: food scientist, cocoa afficionado and Rolling Stones fan. Fun and informative workshops for you and your friends. We’ve got your entertaining and chocolatey-indulgent hens party sorted. 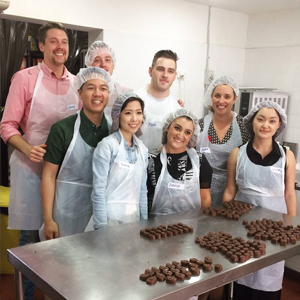 Chocolate making and laughter will definitely bring your team closer together. 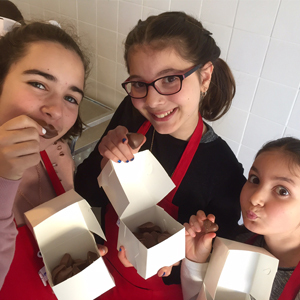 Our children’s workshop has the young chocolatiers creating personalised delicacies to take home.